Create your own tailor-made day or half day of personal coaching with Katja. Choose from a range of empowering topics & mix & match to create your perfect experience! Psychic Development, Grounding & Psychic Protection, Relationships, Abundance & Gratitude, Journey to the Heart, Learning to love yourself, Angels, Archangel Michael, Boundaries & Confidence, Vision Boards & affirmations. Each topic includes a guided meditation, dynamic teaching & coaching pack. Day package includes lunch and all refreshments. Cost £111- 10.30-3.30pm. Choose two topics. Half day package includes refreshments & cake. Either 10.30-1pm or 2-4.30pm Cost £55. Choose one topic. 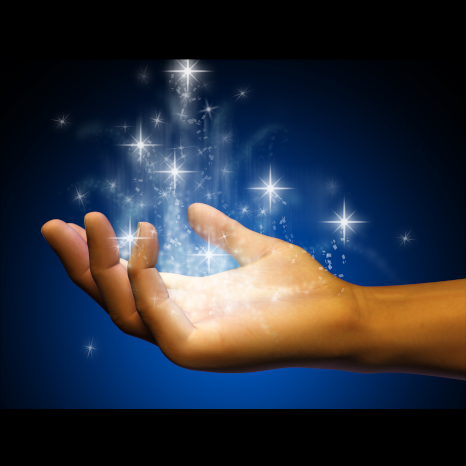 Would you like to tap into your psychic centre & enhance your abilities? Learn how to develop your intuition & connection. 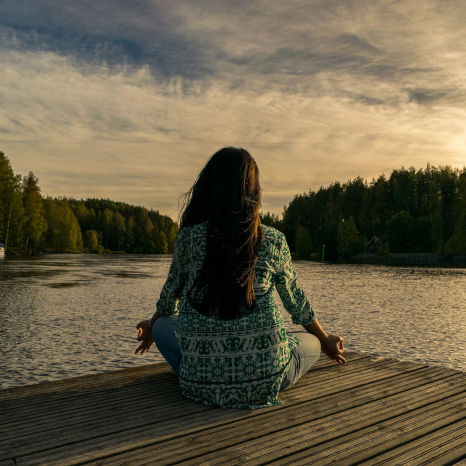 Meet your Spirit Guide through guided meditation. Enjoy fun, practical exercises to tune in, receive guidance & enjoy developing new psychic skills. Create a beautiful spiritual foundation from which to keep your feet on the ground while you reach for the stars! Learn why Grounding is so vital on your path & how to ground yourself. 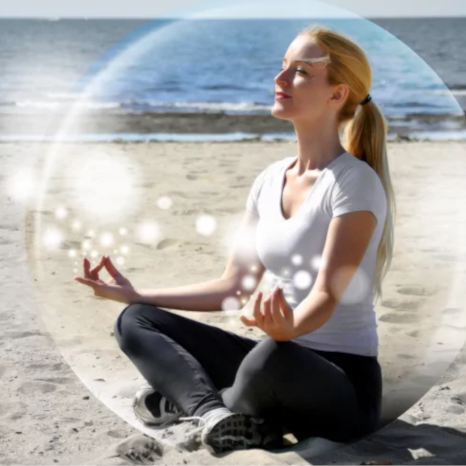 Psychic protection – understand why we need it & discover different ways to invoke it. Enjoy grounding meditations & psychic protection visualisations. Relationships can be our greatest teachers; incorporating both joy and challenge. Learn to communicate honestly and effectively. Gain insight into why we have relationships & how we grow through them. Create positive & empowering relationships. Learn to harness your powerful potential and create an abundant and positive life for yourself. Discover how gratitude can manifest magic in your life. Learn how to put the ‘dance’ back into abundance! Remove blocks to abundance & magic. Facilitate gentle, loving healing & nurture of the heart centre to promote forgiveness, release resistance to change & open up to compassion for ourselves & others. Dissolve the myth of separateness. Facilitate forgiveness of the self & others. Create deeper connection in relationships. Discover the keys to self-love. Fill your life with empowerment. Learn how to establish healthy boundaries in all your relationships. Remove blocks to your highest potential. Learn to connect with the beautiful, loving energy of the angels and to work with them in your daily life. Learn how to give angel card readings. 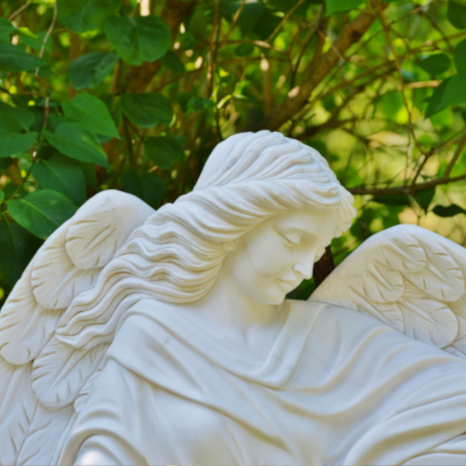 Enjoy a guided meditation to meet your Guardian Angel. Receive guidance from Angel oracle cards. Bring Angelic guidance into your everyday life. Learn how to connect to this powerful spiritual protector. Discover techniques to invoke his protection. Enjoy a guided meditation to meet Michael. Experience a powerful cutting cords ceremony where we will also be cutting any vows or oaths made in past lives. 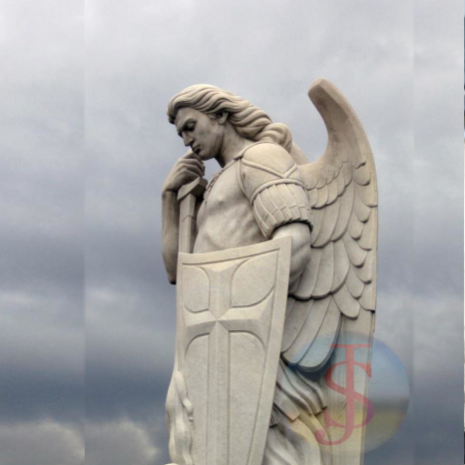 Receive guidance from Archangel Michael through oracle cards. 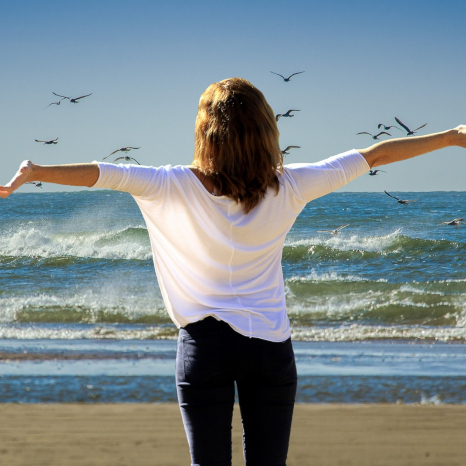 Learn how boundaries and self-confidence can enhance and empower your life! Learn how to implement & maintain healthy boundaries in all your interactions/relationships. Is saying ‘no’ a challenge, perhaps you feel people walk all over you? Healthy boundaries ensure that we can live an authentic life & create relationships based on mutual respect. Learn how to bring confidence into your life, body language and interactions with others. 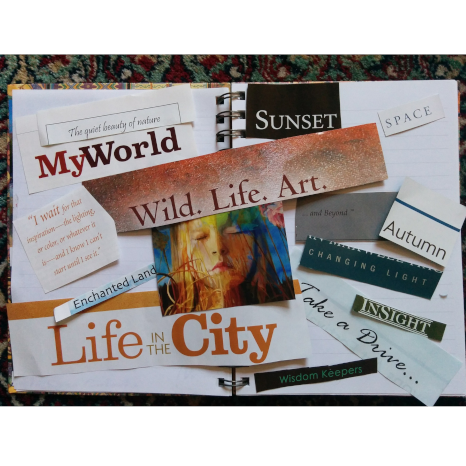 Harness powerful change in your life through vision boards and positive affirmations. 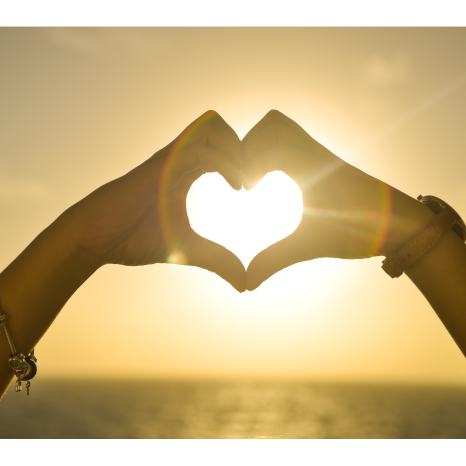 Learn how to create a vision board to bring in positive feelings, situations and goals into your life, as well as learning about the positives we all possess. 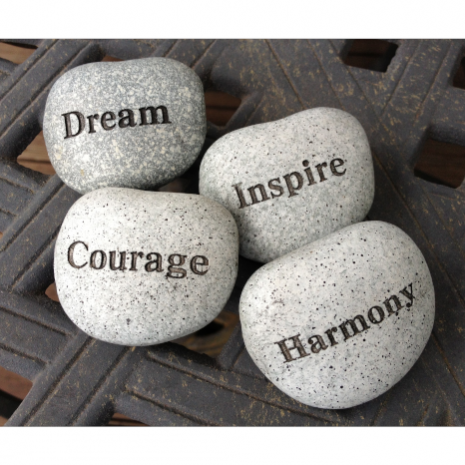 Manifest positive change in your life through affirmations; learn what they are and how to create them.